I was recently at a barbecue with some friends when I witnessed something beautiful. As my friend’s brother arrived, he looked around, waved to a few friends, nodded his head to another and walked straight over to his mom. He gave her a hug and a kiss on the cheek, then leaned down and kissed his grandma on the forehead. I could have cried. The best part was, my boys really look up to this guy and noticed when he got there and watched him kiss his mom and grandma. I wanted to hug him and pay him, but I didn’t. My boys are in that phase right now where kisses are gross and I might as well have quills on my hands because they certainly don’t want to hold it like they did when they were younger. Being a mom is such a journey. I’m excited for the future and what it holds and who my sons will grow to be. This year I’m thankful for them and every day I have to love them. Being a mom is life’s best blessing. Happy Mother’s Day to all you moms! 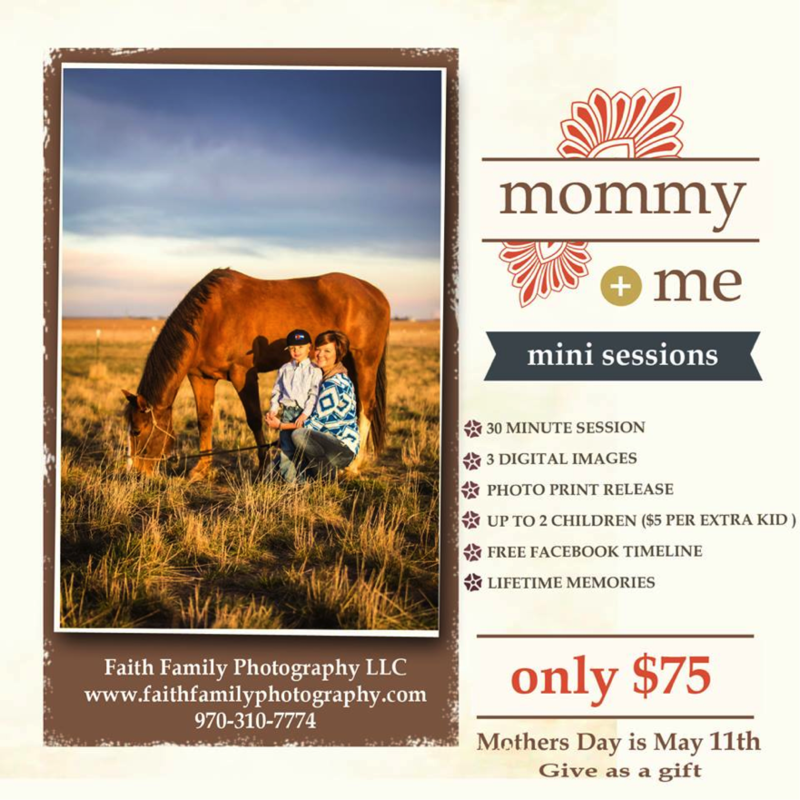 Share your favorite Mother’s Day memory or plans for this year’s Mother’s Day for your chance to win a free Mommy and Me Mini Photography Session with Faith Family Photography.